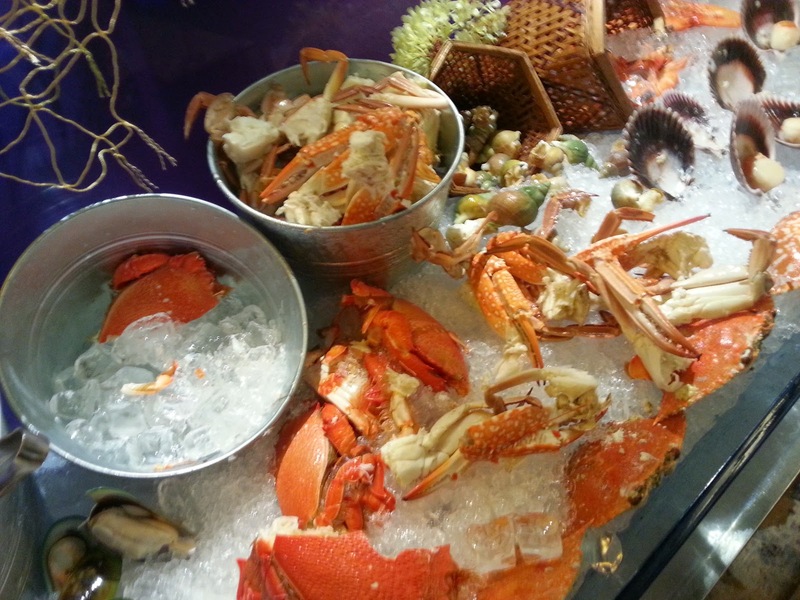 Last year I went for the crab buffet at Park Royal at Beach Road. There was supposed to be at least 14 variety of crabs dishes. Unfortunately, the night we were there, we only counted a few. Apparently they do not serve all the 14 at one go and the dishes are rotated so depending on the time and day, we will not get to try all the different crab dishes. 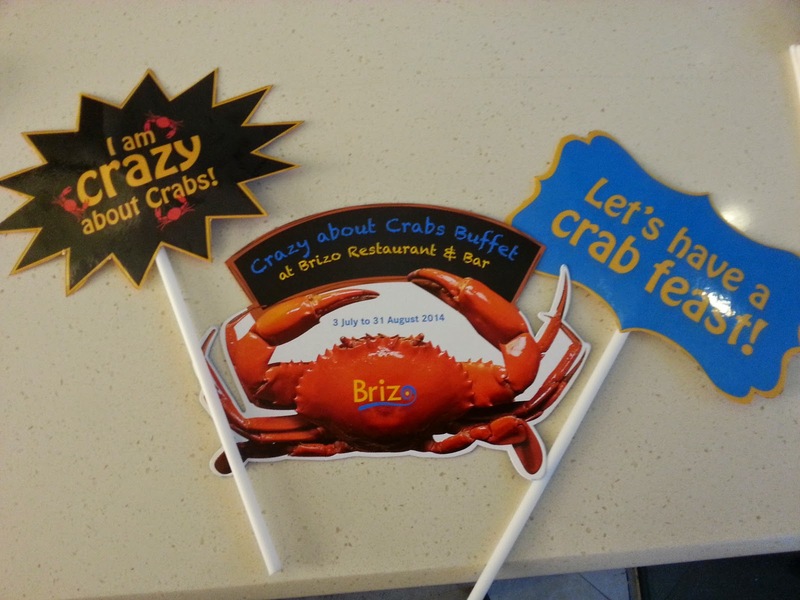 Despite these, it was still good value for money as on top of the crab dishes, there was the usual buffet food including the popular sashimi and roti prata. Well the crab buffet is back and the crowd are flocking to it and we couldn't get a table on the night that we wanted. In the end, we ended up at another crab buffet at what we thought was a sister hotel but which was actually a competitor. And which was where we ended up at what I think is possibly the most value for money crab buffet with not 14 but 19 crab dishes! 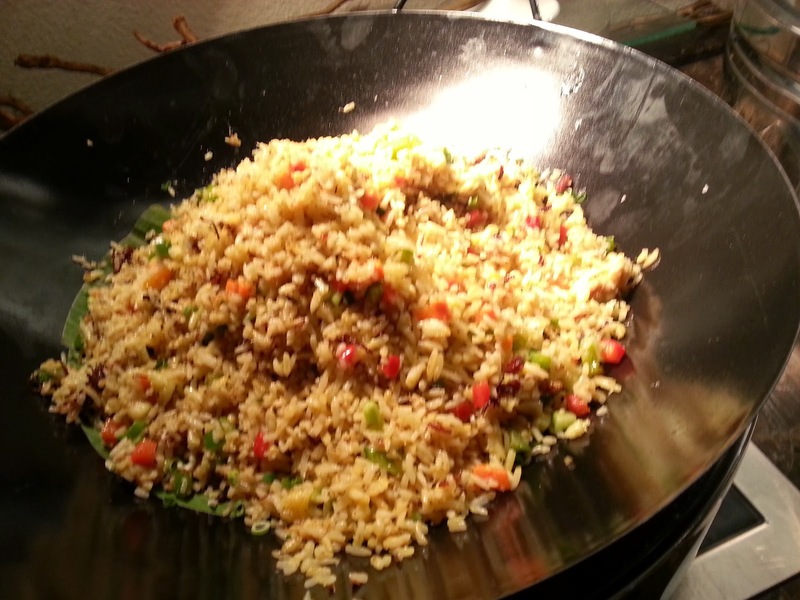 And mind you, all 19 dishes are laid out at the buffet table without any other food to distract. 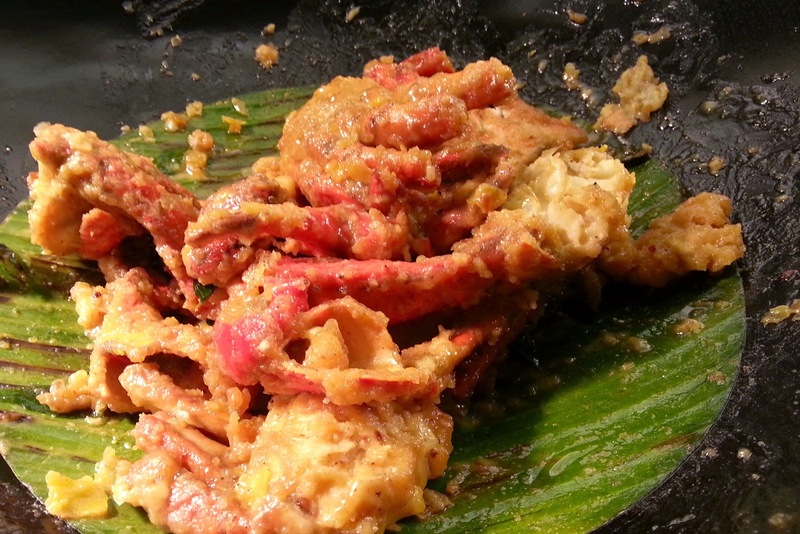 Really a crab lover's heaven! 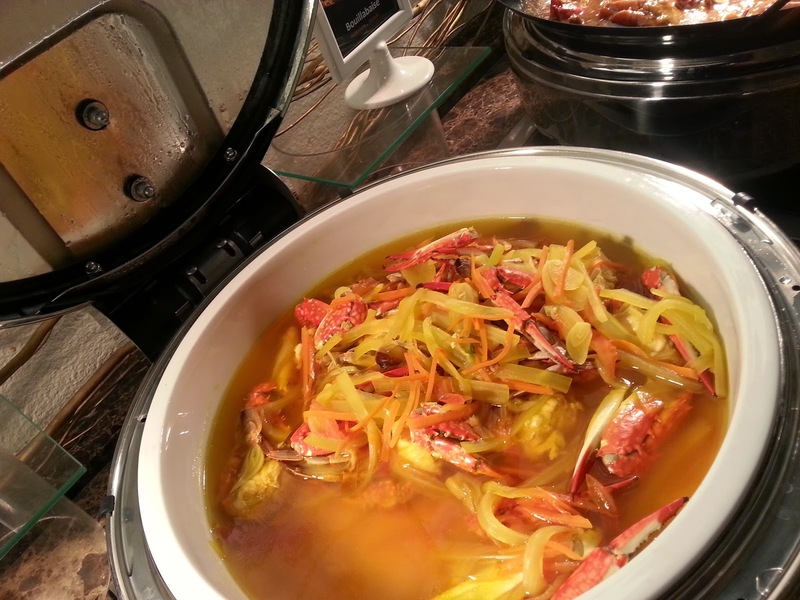 Let see - there is the cheese crab or is it the salted egg crab? 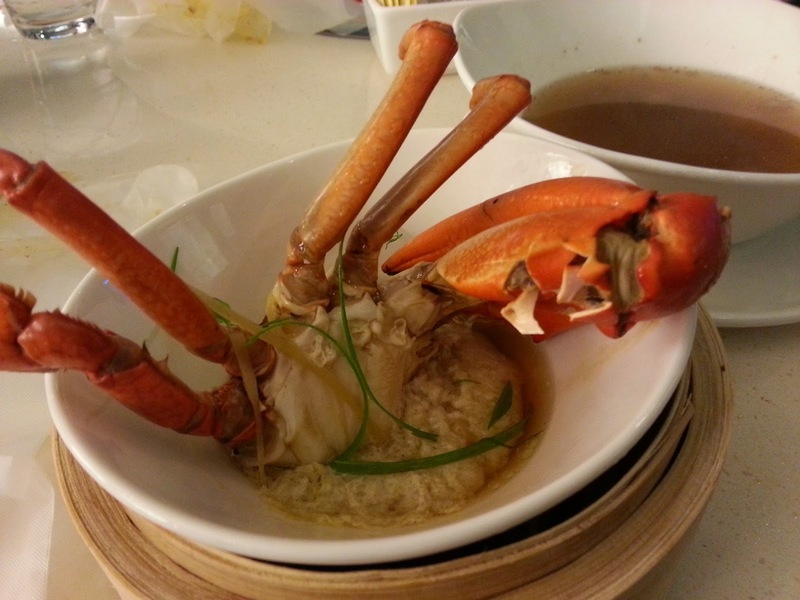 All in there were supposed to be 19 crab dishes including crab laksa, steamed crab, cheese crab, salted egg crab, chilli crab, black pepper crab, baked crab, In fact there were only 3 non crab dishes - a vegetable, a chicken and a bak kut teh and of course the dessert section. Speaking of dessert, they don't serve the usual scoop ice cream. Instead, they have mini magnum, mini cornetto, potong ice cream and magnolia sherbet ice cream in a mini tub! So you can gorge yourself silly on all the crabs and got no other food to distract you. And it only cost $55.00++ with a free parking throw in. 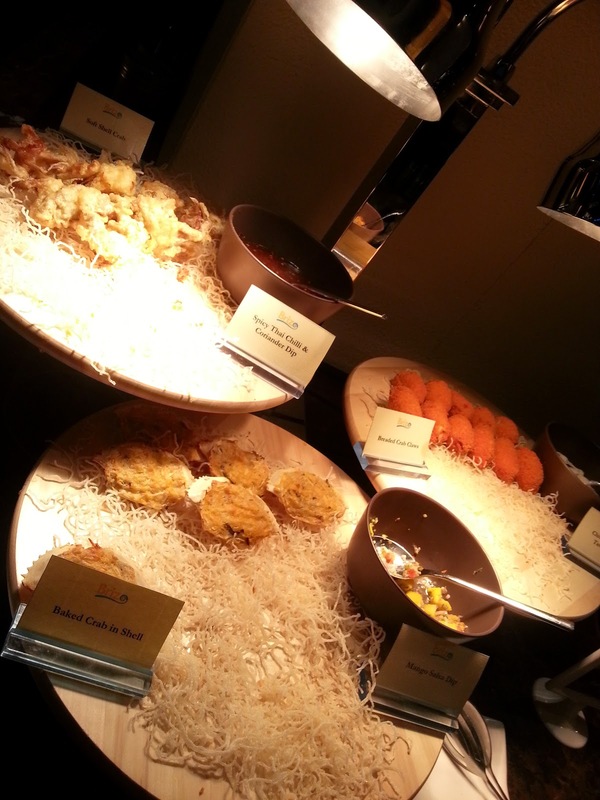 That is really value for money considering that nowadays most buffet is priced from $68 ++ onwards. There is also some credit card promotion to sweeten the taste and for those who drink, throw in another $35.00 for free flow wine, beer and soft drink. Seriously worth it!